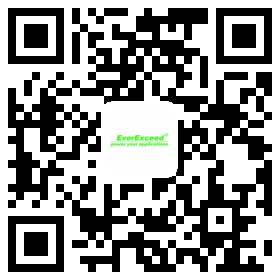 To meet with the diversified marketing needs, EverExceed R&D department has newly advanced ARLA technology EV Batteries (EV AGM Range VRLA Battery, EV GEL Range VRLA Battery) for deep cycle application. EverExceed EV batteries provide efficient and sustainable vehicle operations with minimal running costs over a long, low-maintenance service life. They are clean and safe, making them ideal for use in golf cars, personnel carriers, and floor scrubbers / sweepers, where acid leaks could damage floors, walkways and carpeting. They are also well suited for alternative energy sources, such as photovoltaics. The EV series adopts German technology to ensure the batteries with features of long cycle life, lower discharge, high reliability and safety, and environmental-friendly. which will have huge needs in the global marketing. Supply worldwide reliable power solutions with continuous innovative technologies, which is always EverExceed's pursuing mission. We will continue to produce high-quality products with advanced technologies. Thanks for your long-time support again!